TLV FS5 Free Float Stream Trap Station, consisting of the S5 Free Float trap unit and F46 In-Line connector. 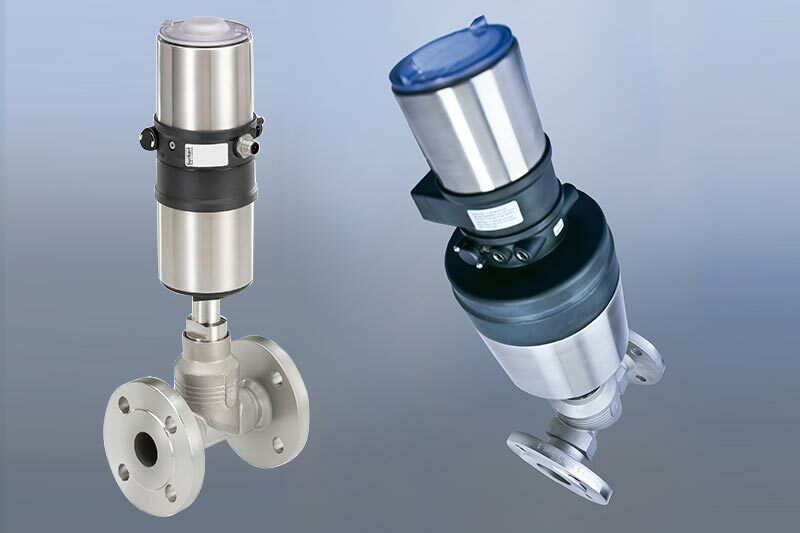 Supplied in sizes 1/2" to 1" with options of Screwed, Socket Weld or Flanged end connections. 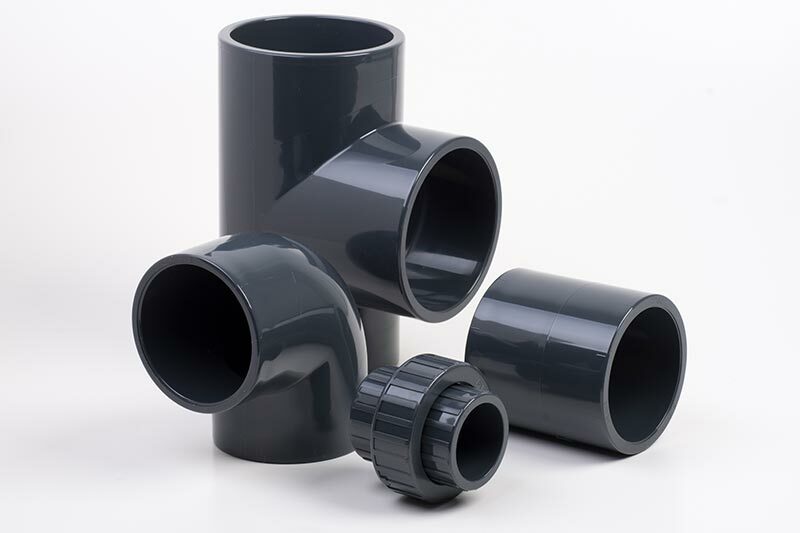 Suitable for line sizes 1/2", 3/4" and 1" and supplied with BSP Screwed, Socket Weld or Flanged End Connections. 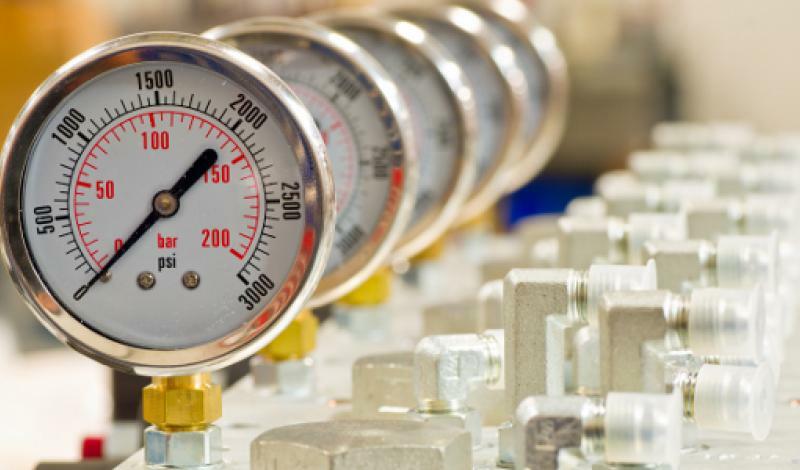 Process conditions must not exceed 32 BarG operating pressure and 400°C. 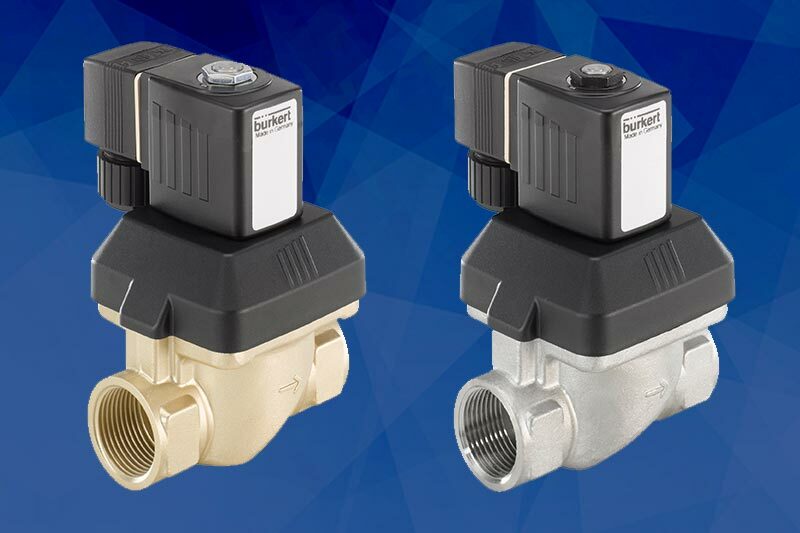 Download our technical PDF datasheet for the TLV L32 Thermostatic Steam Trap to suit Quick Trap Connector.